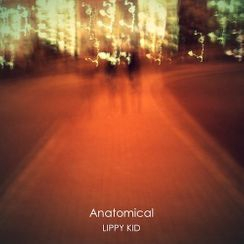 The new album and collaboration between Lippy Kid and artist Greg Farndon. 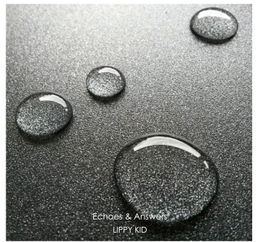 The album has an accompanying digital booklet with all artwork created by Greg Farndon. 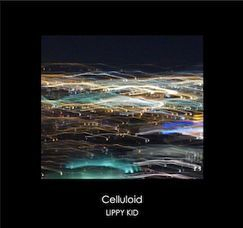 The first physical release from the Lippy Kid Electronica Project. Visit www.JamesOldrini.com for more details. It also features the poem 'Masks Are Kites' written and recited by Rich Britton. 'Revisiting A Human Tide' is based on sound files provided by Paul Hartnoll as part of the Human Tide Arts project. Visit www.HumanTide.co.uk for more details. 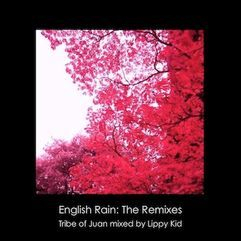 A collaboration with the Derbyshire folk singer "Tribe of Juan". 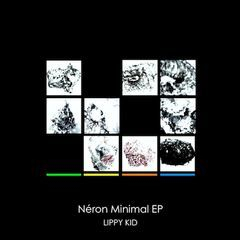 The Debut album from Lippy Kid. 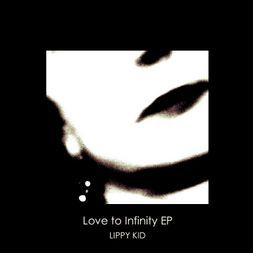 The Debut release from Lippy Kid. 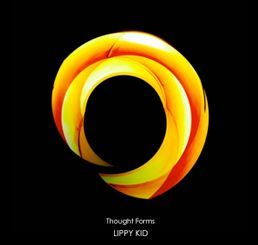 All tracks written and produced by Lippy Kid. All proceeds donated to support the Action Aid team and their continued Anti-Poverty campaign. Visit Action Aid for more information.